Australian Lowlines are a heritage beef cattle breed with a pure Aberdeen Angus ancestry. 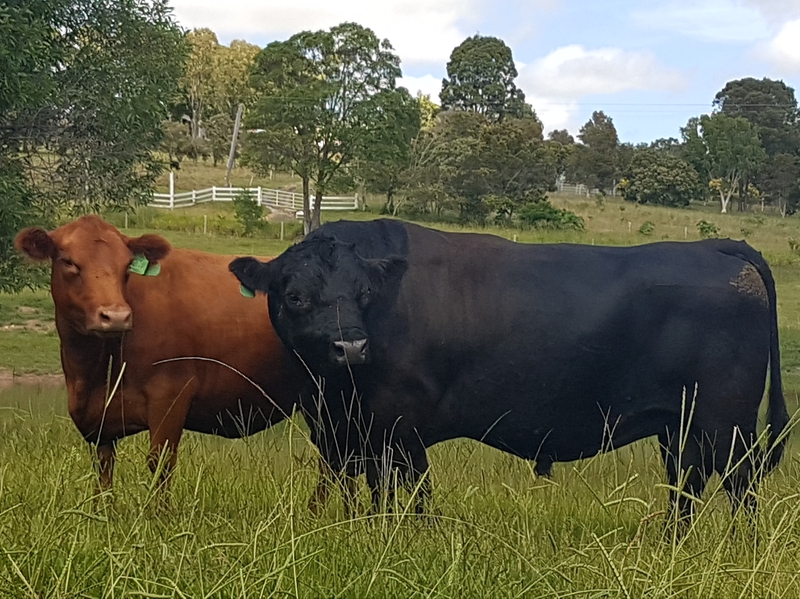 They are unique in the cattle world, having proven their suitability and viability within the commercial beef sector whilst also being ideally suited to the lifestyle farmer. all in a compact beefy frame. Become a member of ALCA today and start reaping the rewards! The Association welcomes new members of all ages and abilities. We have dedicated youth activities and many members attend and compete at Shows, both Royal and local. We will happily help guide you through promotion, competition, purchasing cattle and more. Advertising space available, please contact us for more information and prices.